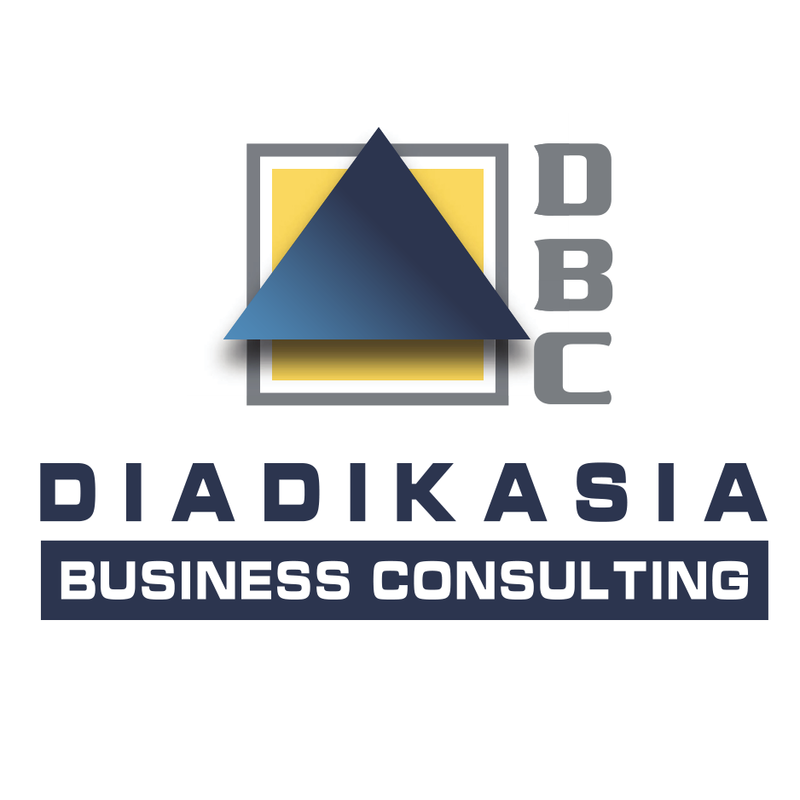 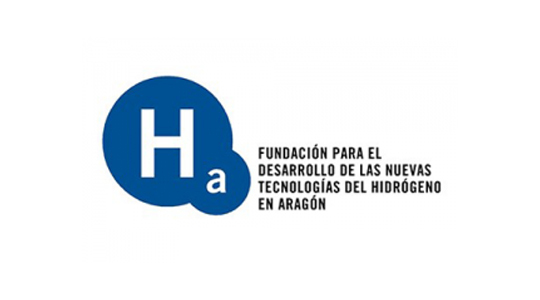 Thus, DIAD (Diadikasia Business Consultants S.A., coordinator of the project, Greece), IHT (Industrie Haute Technologie S.A., Switzerland), FHA (Fundación Hidrógeno Aragón, Spain), INYCOM (Instrumentación y Componentes S.A., Spain), MPREIS (MPREIS Warenvertriebs GmbH, Austria) and FEN-SYSTEMS (FEN Sustain Systems GmbH, Austria) are partners in an international consortium of the European Union-funded project: “Demo4Grid” (Demonstration for Grid Services) called up by the FCH 2 JU (Fuel Cell and Hydrogen Joint Undertaking 2). 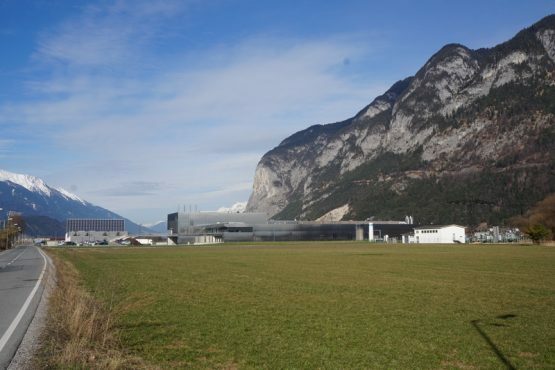 The electrolysis plant is installed in Völs near Innsbruck. 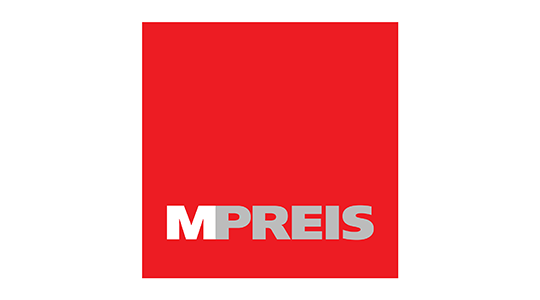 As of 2019, the energy plant will be built and operated in the facilities of MPREIS. 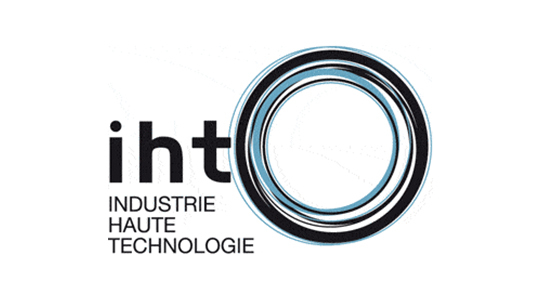 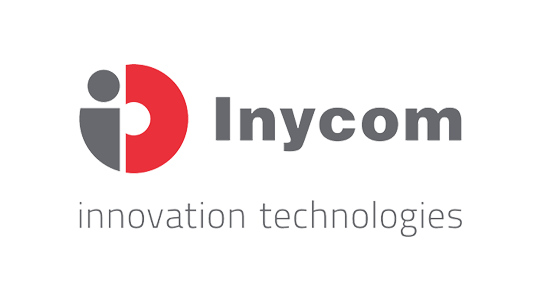 IHT will build an alkaline pressure electrolyser with a maximum power consumption of 4 MW for the project and will operate it together with INYCOM, which develops a remote control centre for advanced maintenance and smart operation. 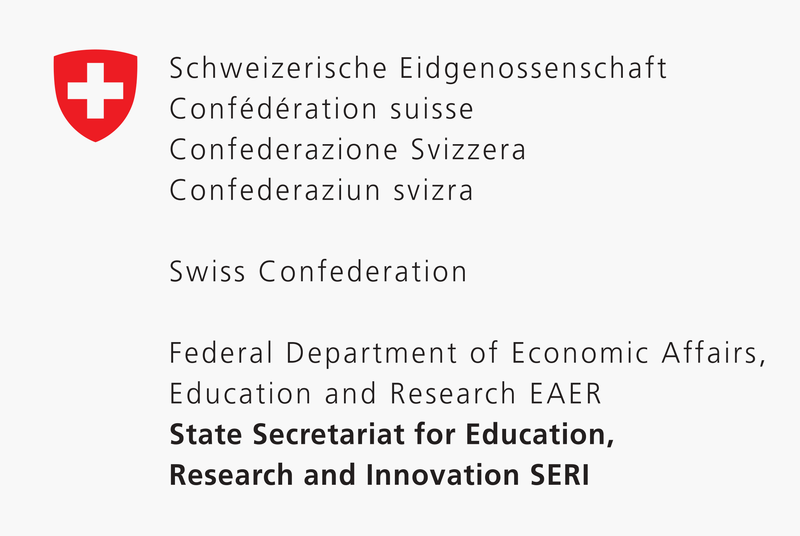 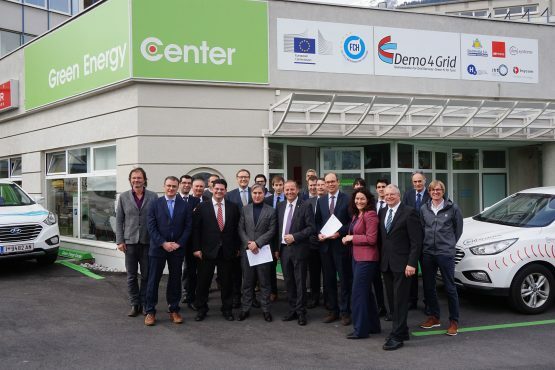 In parallel, MPREIS, end user, will supervise operation and integration in their facilities, DIAD and FEN will lead exploitation and commercialization activities to explore replication of the project, FHA will be in charge of dissemination and communication of results and DIAD will coordinate and manage DEMO4GRID, being the link with the European Commission. 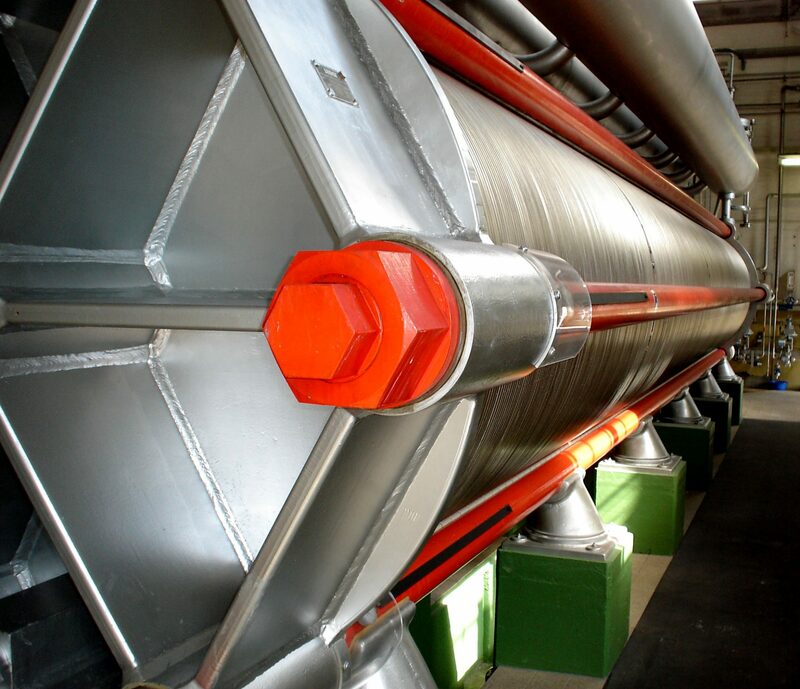 The resulting hydrogen is thermally utilized in the MPREIS production plants and replaces fossil natural gas for the heating of the ovens. 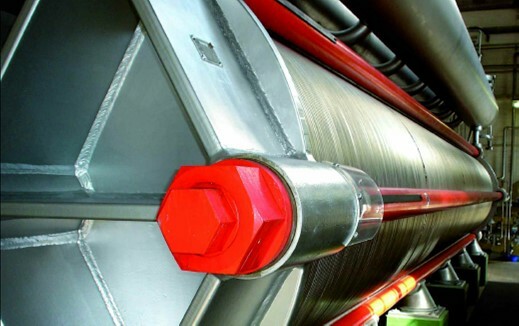 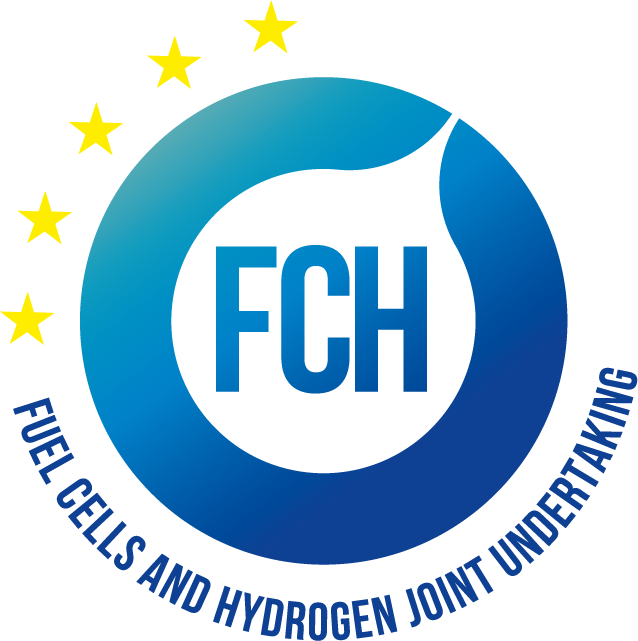 In addition to valorization of hydrogen for heating applications at MPREIS facilities, this project also provides the basis for the introduction of fuel cell electric vehicles (FCEV) based mobility in the short to medium term in Innsbruck by making use of the 4 MW alkaline electrolyser production. 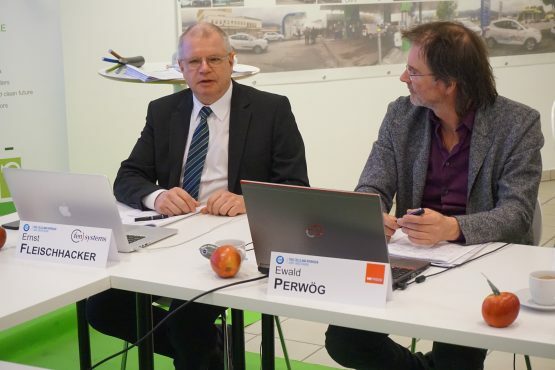 “With this facility, we are able to use our own resources, our green Tyrolean electricity to make the public bus traffic in the greater Innsbruck area noise and emision-free. 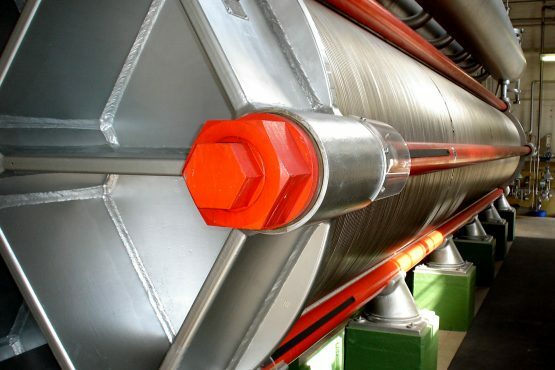 In addition, the added value remains in the country and we must import less fossil fuels. 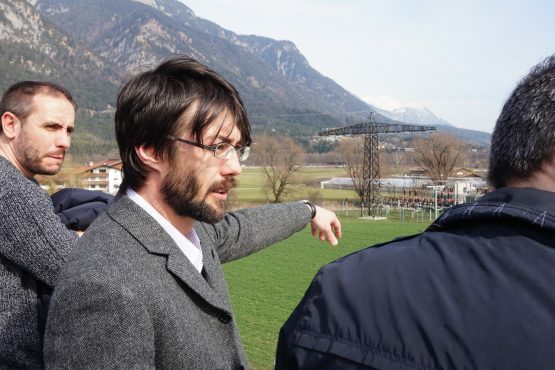 Bolzano is a step ahead of us, where hydrogen-powered buses have already established themselves. 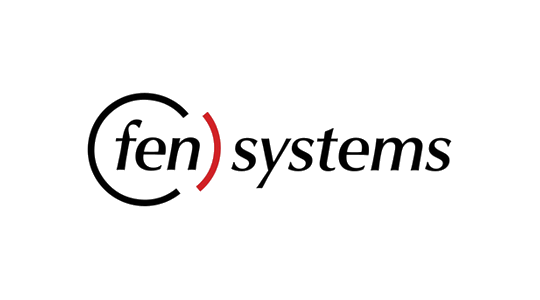 The completed pilot operation has confirmed the everyday life of the new vehicles, “notes Dr. Ernst Fleischhacker, CEO of FEN-SYSTEMS and initiator of the project. Kick-Off Dissemination Meeting of the Demo4Grid project at the Green Energy Center Europe in Innsbruck on the 14th March 2017 with participants of the European Union (FCH JU), Consortium Partners DIAD (Diadikasia Business Consultants S.A.) – Greece, IHT (Industrie Haute Technologie S.A.) – Switzerland und FHA (Fundación Hidrógeno Aragón) and INYCOM (Instrumentación y Componentes S.A.) – Spain, MPREIS (MPREIS Warenvertriebs GmbH), FEN-SYSTEMS (FEN Sustain Systems GmbH) – Austria/Tyrol and Members of the Green Energy Center Europe, of the Tyrolean Power Supplier TIWAG and the Deputy Governors of the Federal Region of Tyrol.